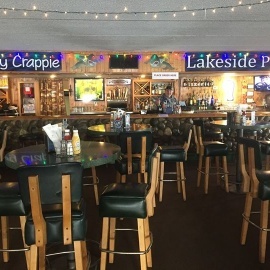 Floppy Crappie Lakeside Pub is located just one hour north of the Twin Cities on beautiful Lake Pokegama. 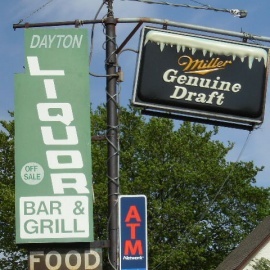 We have a large bar area with pool tables, darts, video games and jute box. 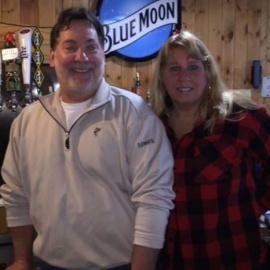 We also offer a banquet room for catered events such as weddings, birthday parties, anniversaries, retirement parties etc.